Sometimes, all you need is a little “elbow grease.” This level consists of minor repairs, a fresh coat of paint, and tidying up the outside. Chipped or faded paint will make a home look unkept. 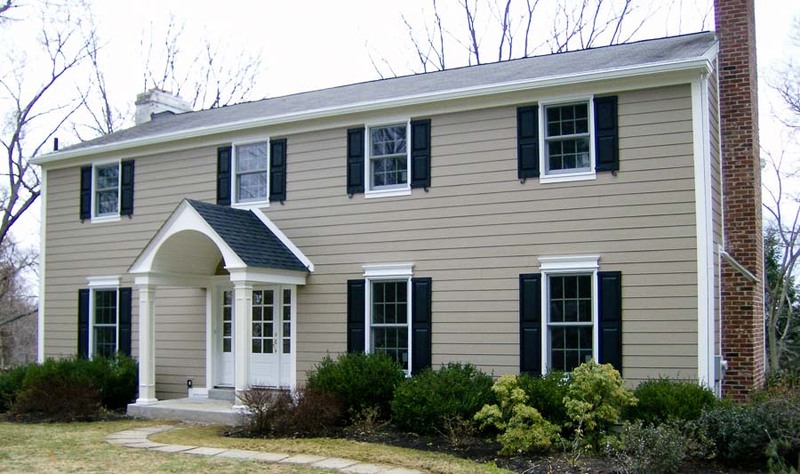 A fresh coat of paint on the trim, door, or around the windows will help liven up the look. Always be mindful of the type of paint you’re using for different materials and consult an expert on how to properly touch up the area. Your home should look clean on the inside as well as the outside. This includes cleaning your windows and the exterior of the home. 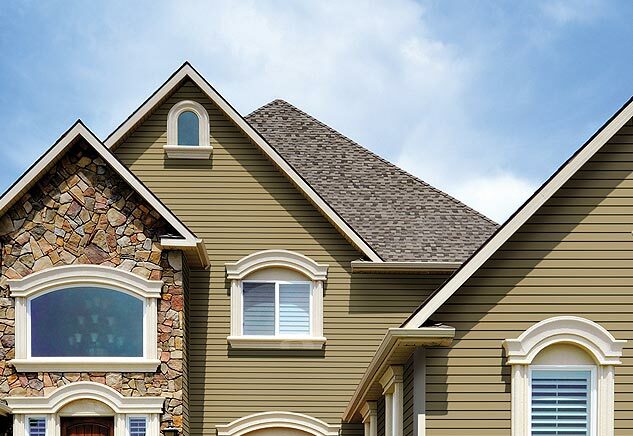 Pressure washing your vinyl or wood siding should do the trick, but if your home has stucco, brick, or wood shingles you may need to use a different method. 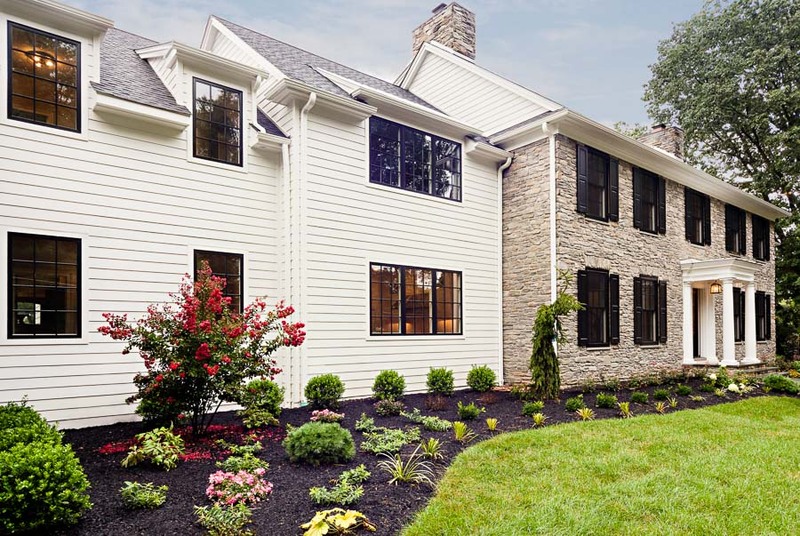 The landscaping of your home is another important aspect that will catch a passersby’s eye. Keeping the yard neat and not over grown or bare is an easy way to keep the landscape presentable without overexerting yourself outside. This level will require more investment of time and money. The outcome will be a better look for your home, and energy efficiency throughout your home, saving you money in the long run. Replacing outdated, mismatched, or dilapidated features of your home’s exterior will drastically improve the curb appeal. Replacing old windows that leak air or don’t have the ability to keep the cold air out in the winter or hot sun out in the summer, will add value you to your home, as well as a clean, upgraded look. 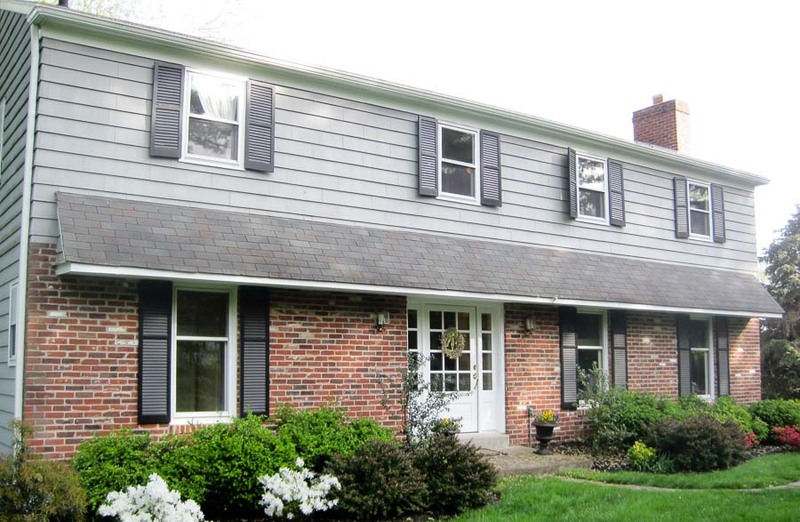 Adding contrasting shutters will also dramatically change the look of your home. A new entry door will also improve the look of your home’s exterior as the front door is often seen as a focal point of a home. One way to go about picking a new door is sticking with the style of your home (colonial, modern, farmhouse, etc.). Another option, which is becoming more of a trend for 2017/2018 homeowners is adding “pop of color” to avoid being too sterile. An example would be a red, blue, or green entry door. Understated entrances are no longer the go-to for homeowners. Your front door should make a statement. Creating a grand entrance is a step up from just replacing your door. There’s so much more to an entrance than just the door. Adding a transom above the door, upgrading to an 8ft. 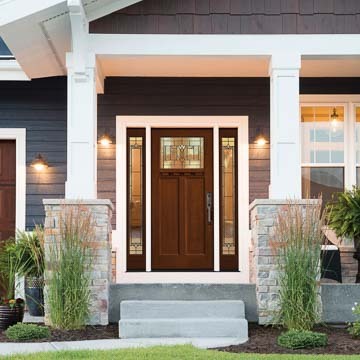 door, and creating a grand entrance for your guests is one of the 2018 Home Exterior trends. 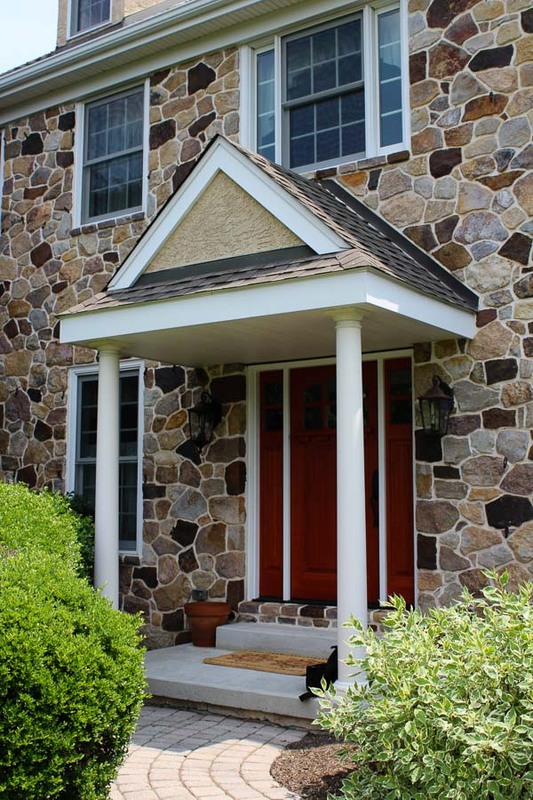 Adding a Portico (overhang for your entry way) is not only beneficial to the look of your entrance, but in protection your door from inclement weather. 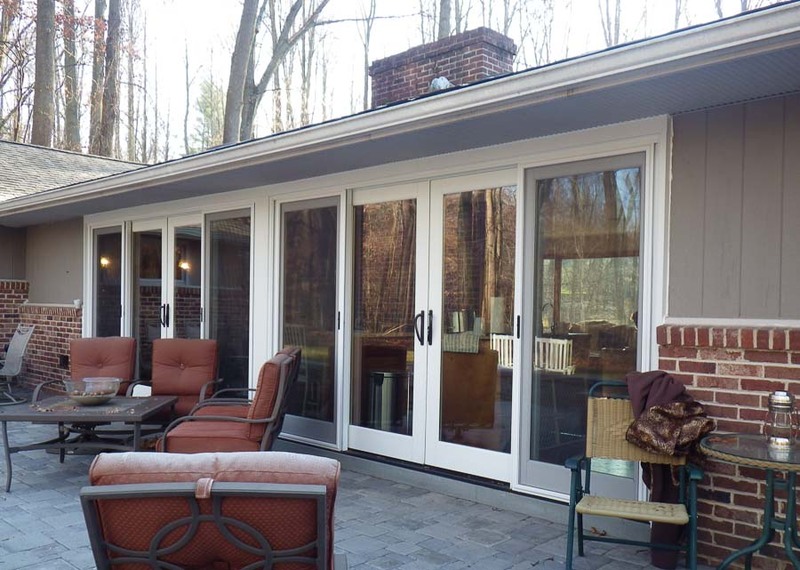 There are many styles and options when choosing to add a portico to your home. Porticos typically have 2-6 columns supporting the small roof. 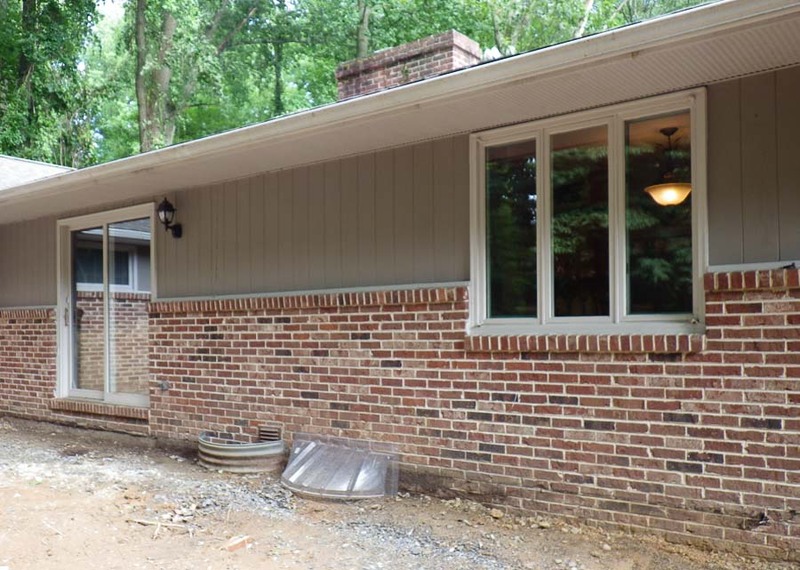 Refinishing or upgrading your garage to compliment your new front entrance will transform your home and give the appearance of a total home makeover. A new paved driveway will also complete the look. This can be achieved either simply, by re-coating a driveway, or more intensely by a totally new look with pavers. Create a walk way of dreams for you and your neighbors to enjoy. This level is not for the faint of heart; to conquer a complete transformation of your home will take time, money, and a lot of important decisions. This is not a quick fix or a weekend job to mark off your “Honey do” list; this amount of work could take anywhere from a few weeks, to a few months. 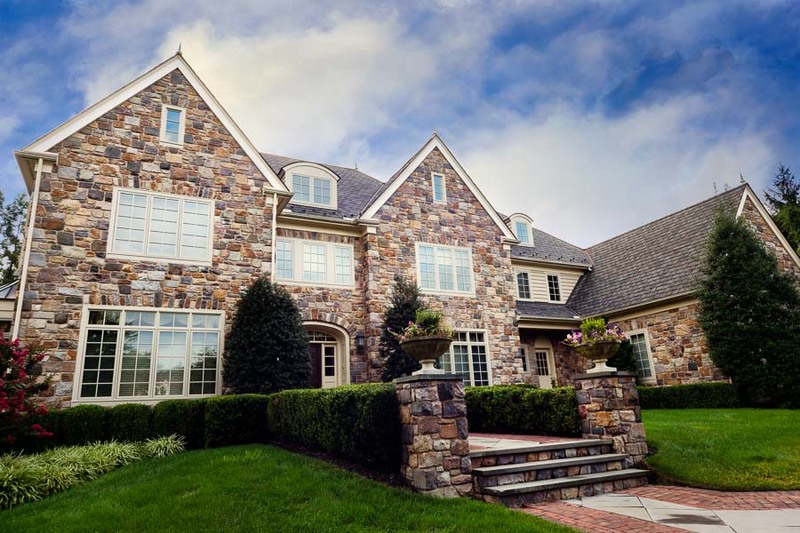 Typically, homeowners who take on this large home improvement tasks are those updating their forever home, or for a home being put on the market. Planning out what needs to be upgraded, completely redone, and added on, is vital for home remodeling. Once the decisions are made on what will be done, the next step is when. Prioritizing your projects will be your next step; what is needed for a change first and how will that affect changing other aspects afterwards? The bottom line: This is your home, if you are looking to sell, pick the level right for you to appeal to most home buyers. Also take into consideration the other homes in your neighborhood. If you are in a new home or looking to get that “just bought feeling” back, make choices that leave you feeling excited about your home. Remember, you will enjoy the wonderful feeling of a welcoming home every day!